Show plus large group workshop. This is a “performing arts” program that is entertaining, motivational, and educational. 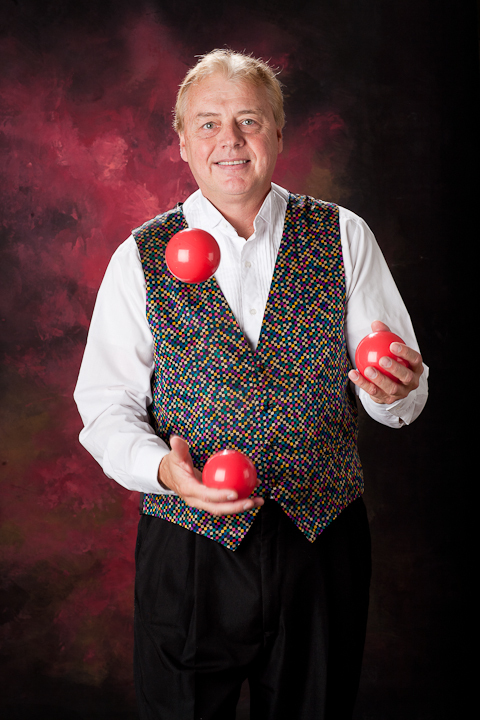 It includes some of the most phenomenal and entertaining juggling and magic being done anywhere. Lots of comedy, audience participation, and personality. Great for assembly programs, rewards program, and special events. It’s also about, “Hard Work”, “Passion For Life”, “Goal Setting”, and “Creativity”. What a terrific way to end our Summer Reading Club! Thanks again for sharing your very special talent with us.